A curated playlist of podcasts by Ryan Ridenour. 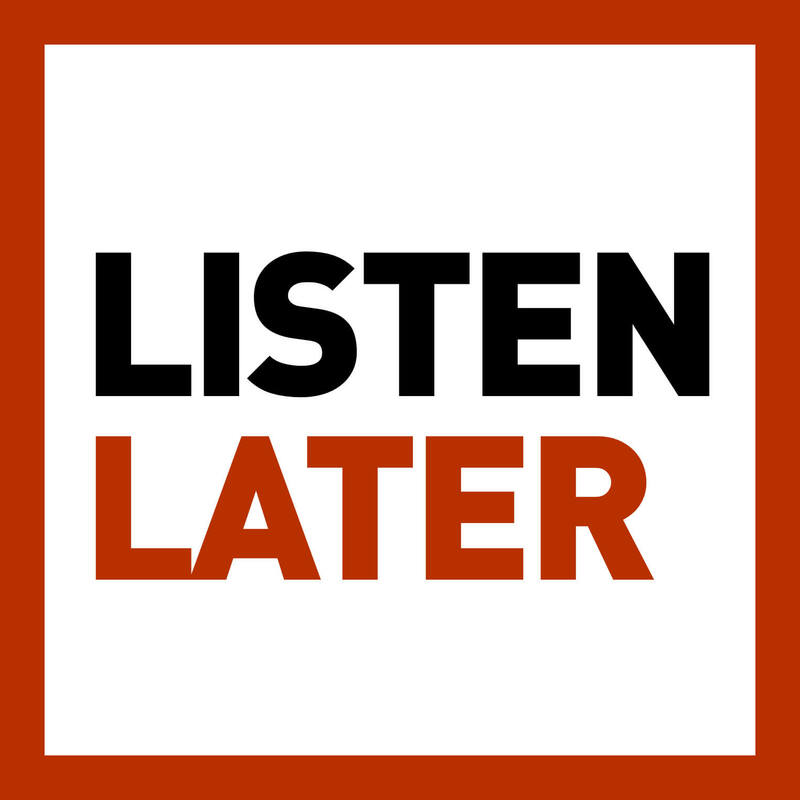 Overcast: 1) There may be a few minutes to a couple hours delay to sync up your newly added episodes. 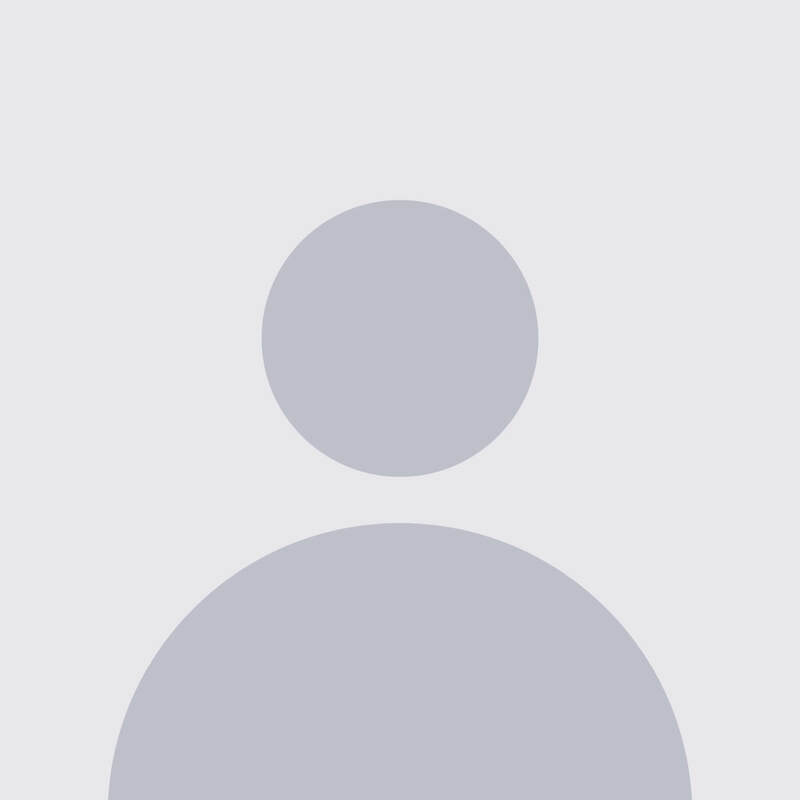 2) If you see "Not Found" error, just add "http://" to the RSS url. Pocket Casts: You will get "Search failed" error if this is the first time you add your playlist to Pocket Casts. Try again then it will work. 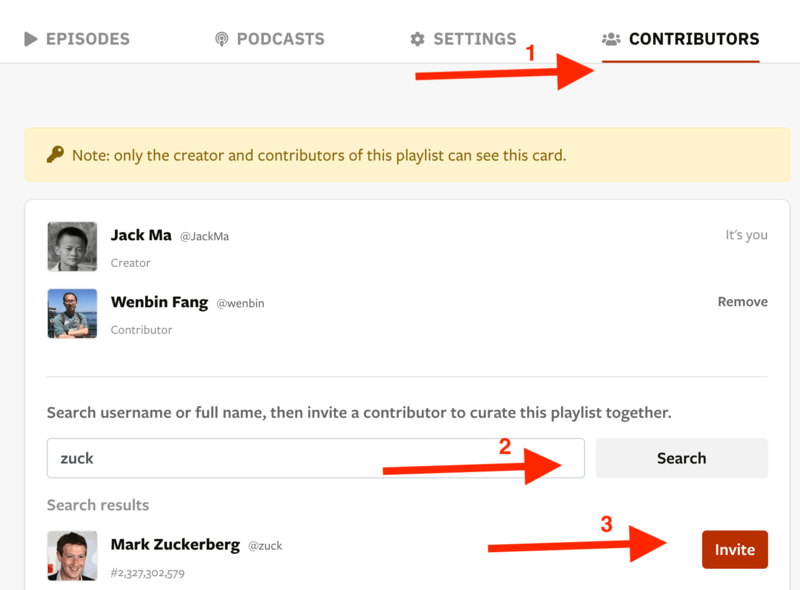 You can invite friends to curate a podcast playlist together. It will be fun! 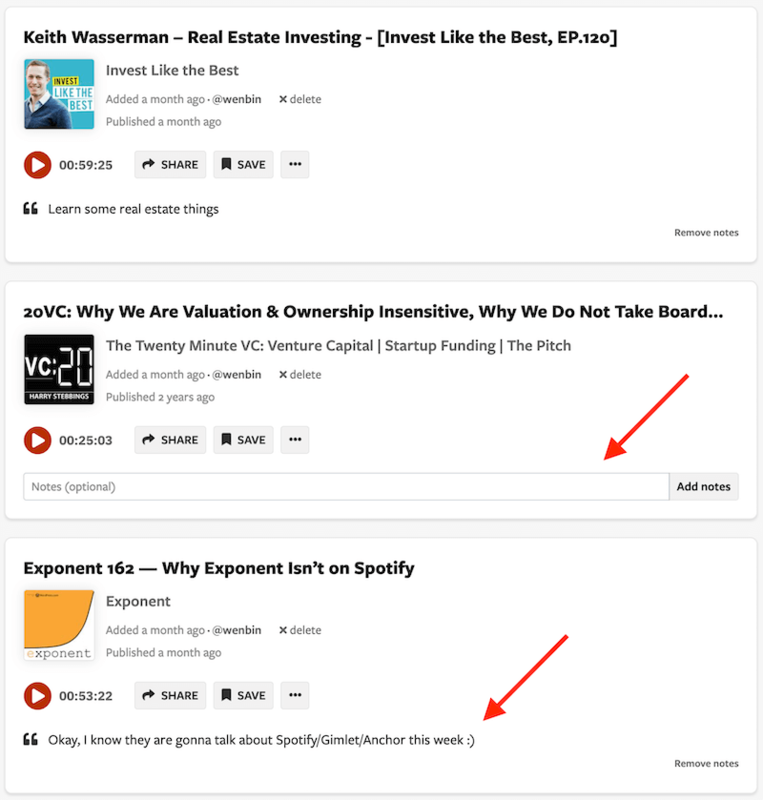 Multiple contributors can add podcast episodes to the same playlist. If the RSS feed of that playlist is subscribed on podcast apps, all newly added episodes will sync up automatically. 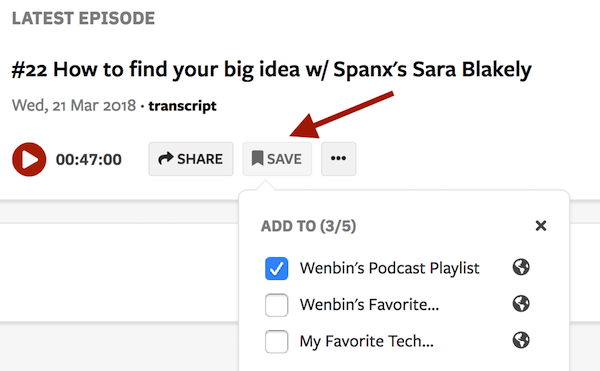 You can add notes to individual episodes or podcasts in a playlist. Notes will be added to the playlist RSS automatically.